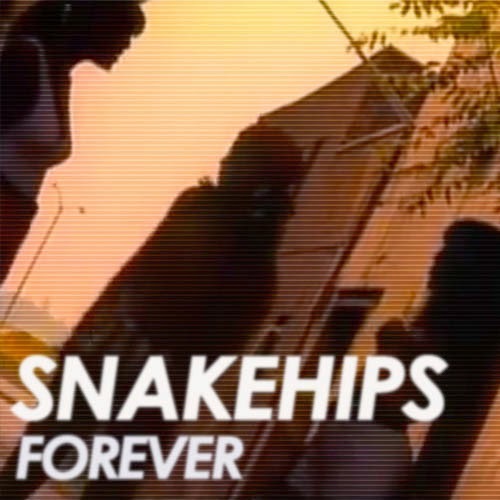 London duo Snakehips have never disappointed me when it comes to their music and "Forever" continues that path of dope tunes. They've been a bit quiet in recent weeks, but clearly they are working on some solid releases. "Forever" features a slick electronic beat that will have you moving along with the rhythm. It kind of has this throwback 90's dance/hip hop sound to it along with those nice vocal samples. My only complaint is that it is way too short, clocking in under 2 minutes.